Rick Schreuder of WSB Interior Construction, was very happy working on the design and assistance of the new store interior of Amsterdam Designs. The pictures on the walls and the clocks telling time in different time zones are unique and specifically customised for this shop. The shop has a high fun level. 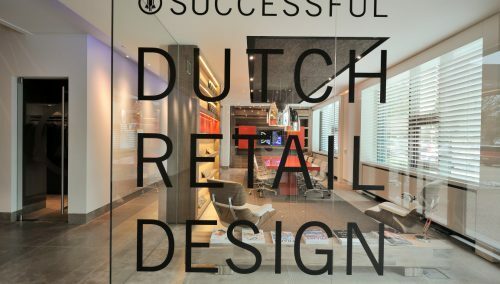 It is typically Dutch in terms of branding and design. 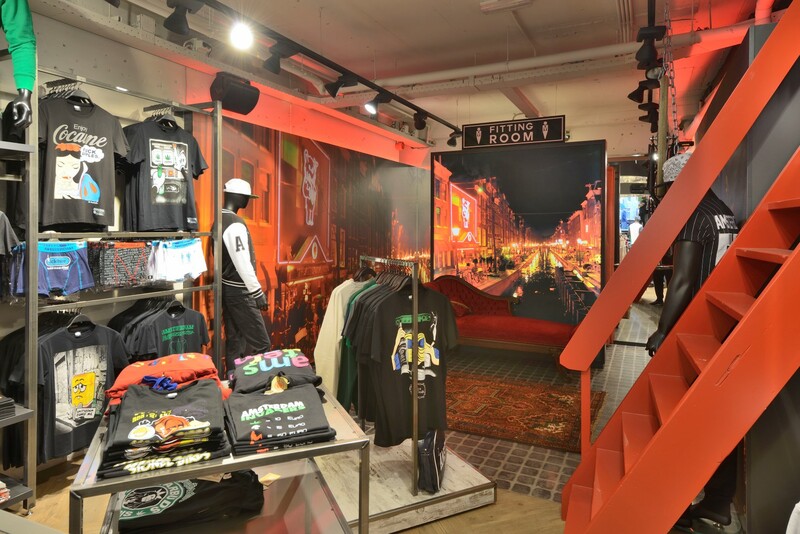 The retail designers of WSB Interior Construction are leading designers of shops and shop-in-shop concepts for fashion labels such as: Retour Jeans, Amsterdam Designs. Cora Kemperman, Shuz, Dungelmann, Intersport etc. 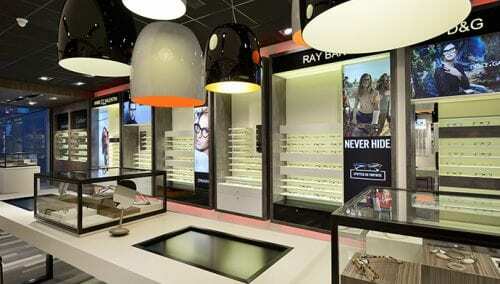 WSB is an internationally leading designer of store concepts in fashion, shoe fashion, jewellery and opticians. WSB is active in the Netherlands, Germany, Belgium, Luxembourg and France. WSB works for both fashion brands and individual shops.